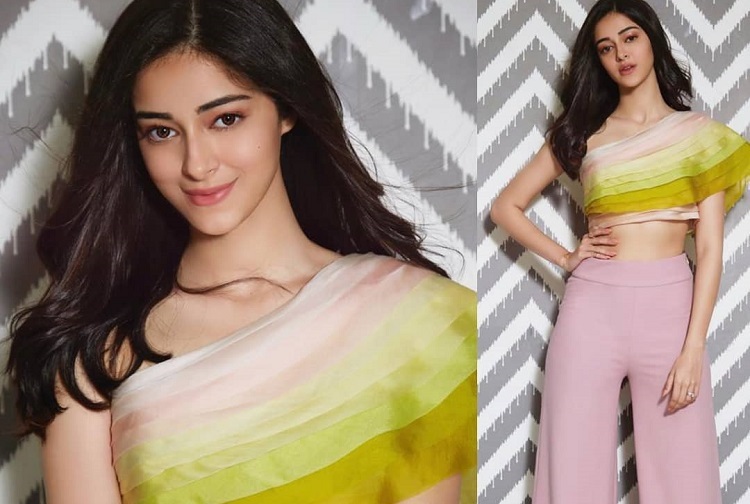 Ananya Panday who is making her debut with Student Of The Year 2, makes a stylish entry at the trailer launch just as she makes a dashing entry in the trailer. 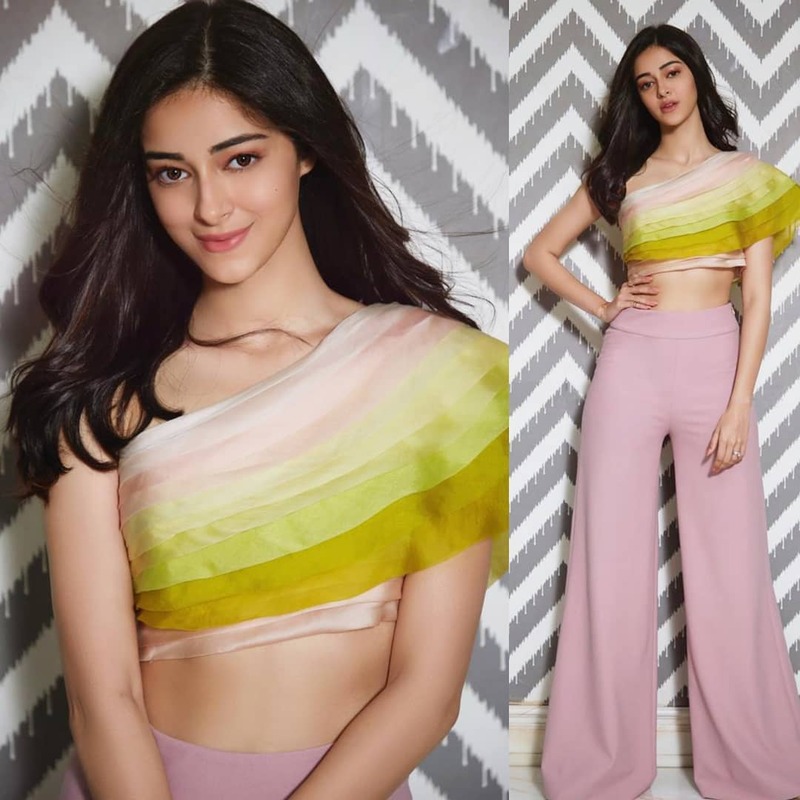 The trailer of the debut film of Ananya Panday released recently at an event in Mumbai, where the actress made a stunning appearance. While the entry of the actress in the trailer is making the right noise, Ananya ensured to make heads turn with her entry off-screen as well. The debutant donned lilac palazzo pants and pastel green one shoulder top, Ananya kept the look yet classy with a bright smile as she headed for the launch. Earlier, the makers unveiled the poster of the film showcasing her Uber cool and trendy look in tracks, shorts, and hoodies. The actress essays a real student with no jazz and makeup making her character relatable. The teen sensation hasn't even made her debut yet and already is amidst shooting her second film. Here's WHY Saif touts Alaia as the PERFECT daughter in JawaaniJaaneman Farhan-Shibani's PDA grabs eyeballs; Farhan's family UPSET?